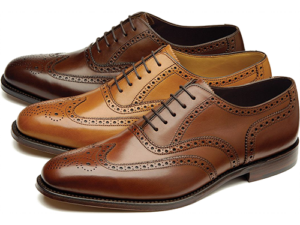 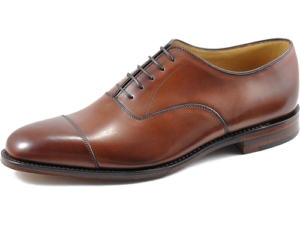 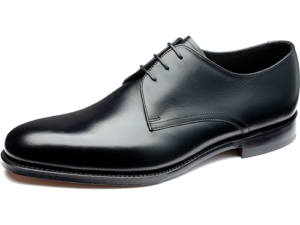 Contemporary oxford tie shoe with a punched design on the toe. 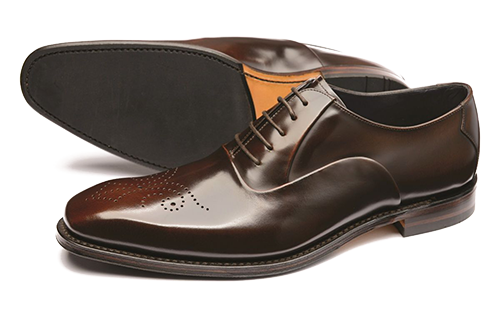 Howard is made using the ‚Rogue‘ last and features a chisel toe shape. 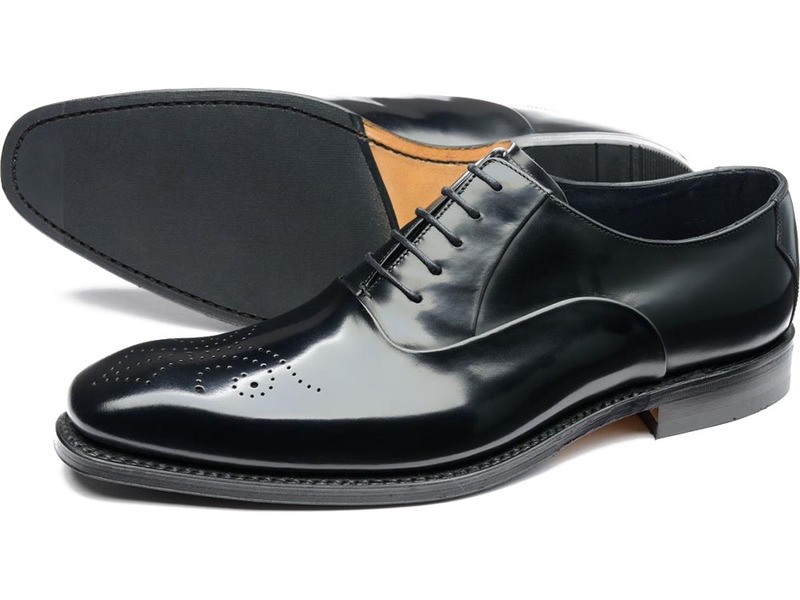 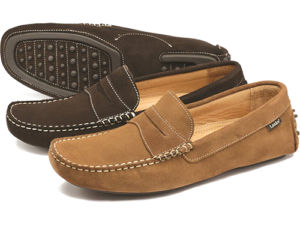 Howard has leather sole with a rubber forepart for greater longevity and grip, and is available in Black and Brown polished leathers, Howard is handmade in England.